Organizational change is an unequaled necessity in today’s globally competitive, rapidly changing environment. The ability to adapt to change – quickly, decisively, and thoughtfully – is what creates long-term organizational success. Change is vital to business growth and longevity. 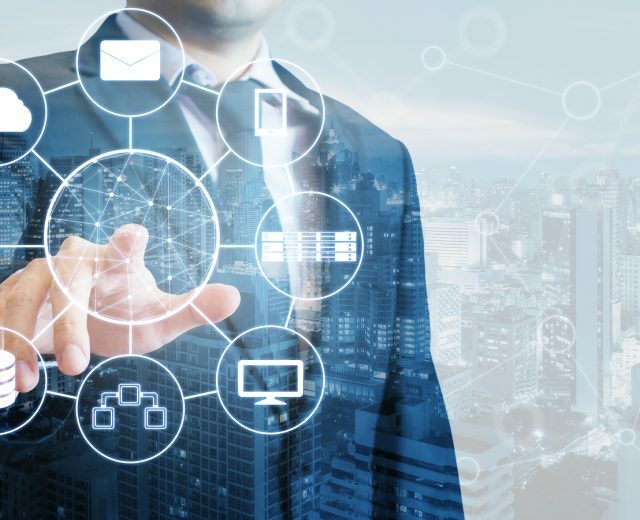 Whether you implement McKinsey’s 7-S model, Lewin’s Change Management Model, or John Kotter’s 8-step Process model, there are plenty of options to guide your change process. But change is hard, and the hardest part of organizational change is leading teams through it. Before you choose a change model to follow, make sure you are ready to lead change. Why is Effective Leadership Essential to Organizational Change? 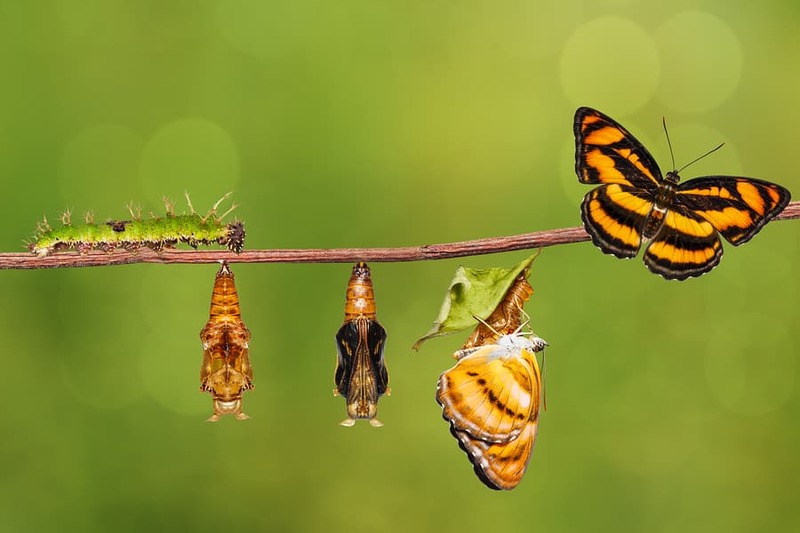 As a business leader, if you learn to embrace change, openly and passionately, then overseeing organizational change can be exciting and rewarding – and others will be much more likely to embrace and support the changes as well. Do you truly believe change is needed? Are there things you know you need to change but have yet to implement? Do you spend time developing and improving yourself? 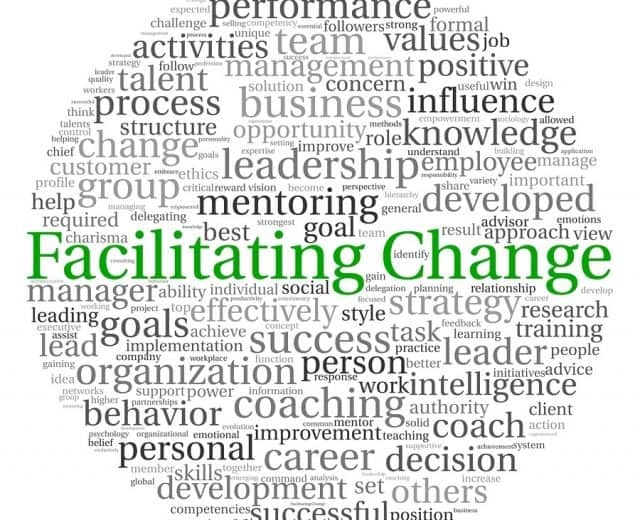 Until you are personally willing to change, your ability to lead organizational change will be compromised. Start with asking the pertinent, often forgotten question: Why change? Change should not be an experiment, and it should not be implemented simply for the sake of change. It should not be short-term or transient. Any change you make should be necessary to the survival, improvement, and long-term success of your organization. It’s difficult to achieve buy-in from your team if change feels arbitrary, if you begin to implement a change and then back off, or if you decide after going through the change to revert to your original method. While this can sometimes be inevitable, it is not ideal. Except in cases of emergency, tackle necessary changes one at a time. Few people are wired to handle a lot of change all at once. Multiple, simultaneous changes can feel overwhelming and frightening. Multitasking alone is daunting for many people, so multitasking when dealing with change can be devastating. Further, achieving success in one endeavor builds confidence in the future success of other efforts. People resist change. Human nature demands the need for an incentive to work harder, change direction, or take on extra work; don’t blame your team members for behaving in a way that comes naturally. Paint them a picture that highlights the direct benefits they will enjoy from achieving the goals you’ve laid out. Whether their efforts will result in bigger profits and more opportunities, experience and the possibility for advancement, or improved skill sets that will make them more valuable, be sure your team members know why they should embrace the organizational change. Most people value stability and security to such a degree that they resist change they see as unnecessary. For many, the fear of failure is greater than the confidence needed to risk failure. Therefore, when people express concerns about change (or exhibit an unwillingness to change), what they are signaling is a lack of understanding or agreement that change is necessary or even possible. They aren’t fighting the idea of change as much as their perception that the specific change is unnecessary or doomed to failure. Leaders must be willing to address concerns in a way that focuses on teaching the need for the specific change. This means being available and approachable. Don’t deflect and don’t run. Address concerns head-on. It might get messy. And you might not have all the answers. We have seen so many leaders “run for the hills” because they don’t have it all figured out and are afraid to say so. Yes, you need to build confidence and credibility, but when concerns pop up that you don’t have an answer for, it’s okay. Be willing to have difficult discussions, particularly when honest input cannot be accepted or implemented. Be willing to admit that you don’t know all the answers yet about some issues that will be raised. Don’t be threatened by those issues; use them as a chance to involve people in conversations about which they feel passionate. Gathering around those concerns, figuring them out in the short term, and perhaps inviting your team members to help you solve the unknowns will help you gain the traction you need for a long-term change initiative. It doesn’t matter how necessary the change is for your organization, if you’re not addressing your employees in terms of what’s in it for them, the change won’t be as successful. Achieving buy-in for your organizational goals requires a change in mind-set – not just for your team but for you as well. It can’t simply be a top-down list of commandments. It takes ongoing, constant communication from every angle, both formal and informal. Too many leaders deliver one or two formal announcements, or a town hall or two, and then … silence. You need to be ready to stay in it for the long haul. Buy-in is a result of involvement. It occurs when people have a chance to listen, consider, and give feedback. It is not gained by mandate – at least, not fully. Charismatic leaders can obtain temporary buy-in by the sheer force of their personalities, but such buy-in doesn’t last – and the damage caused by such temporary, transitory buy-in can be catastrophic. Long-lasting buy-in happens only through long-lasting involvement and participation, through long-term conversation and openness, and through sincerity and a commitment to listen. “What’s in it for me?” is seen too often as a selfish question. In reality, it is an important and even vital concern. In the business world, workers must feel a degree of job security in order to avoid looking for another job; likewise, they need to make enough money to support themselves, their families, and the lifestyles that are important to them. Therefore, all successful change management must consider the likely impacts on the employees who are critical to making the necessary changes, and those likely impacts must be communicated honestly and precisely. People will sacrifice for things they value, including the companies for which they work, but they will not sacrifice for things they do not understand or for reasons that are not compelling to them. Most importantly, they will not sacrifice for people whom they feel do not know or value them. Yes, change is difficult, and managing change successfully is complicated. However, with the proper foundational approach, change is not simply possible; it is exciting, invigorating, strengthening, bonding, and satisfying. Here’s the secret to successful organizational change: The only way change occurs successfully in any organization is when top leaders support the changes they want to implement and are willing to do the hard work of change alongside their people. Change is a top-down process with a cross, down, bottom, up, and everything-in-between effort. This mindset shift begins with you. As a leader, you set the proper tone and provide the initial excitement. If you embrace the challenge, begin with yourself, construct a proper plan, seek input, and understand and value your people, you can adapt to whatever faces your organization and emerge stronger and healthier in the end. Don’t make excuses. Don’t procrastinate. Identify what you need to do, and then do it.